Is a free service of scan of suspicious files with multiple antivirus simultaneously. 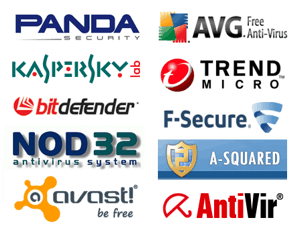 E-Antivirus detect viruses, worms, trojans and others threats, but does not disinfect. E-Antivirus cannot guarantee that a file is free of virus. In fact, none antivirus can guarantee to the 100% that a file does not suppose a threat. In order to realise the scans e-antivirus share the files with diverse companies of antivirus, and this can affect your privacy. If you do not want to share your files, uses a local antivirus.